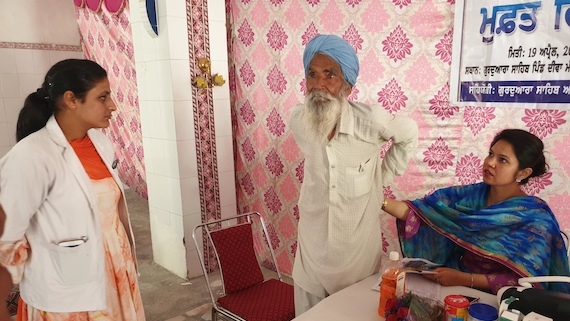 Department of Physiotherapy of Sri Guru Granth Sahib World University, Fatehgarh Sahib organized a physiotherapy camp at Gurdwara Sahib of village Deva Mander during a series of camps dedicated to the 550th Parkash Gurpurab of Guru Nanak Ji. 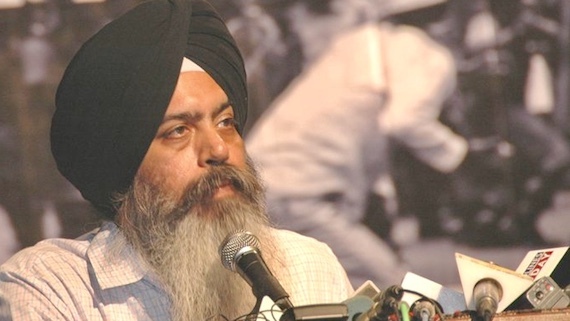 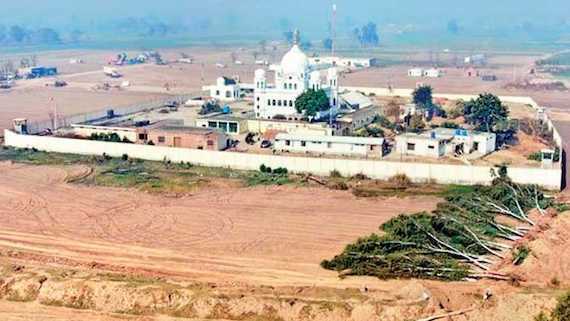 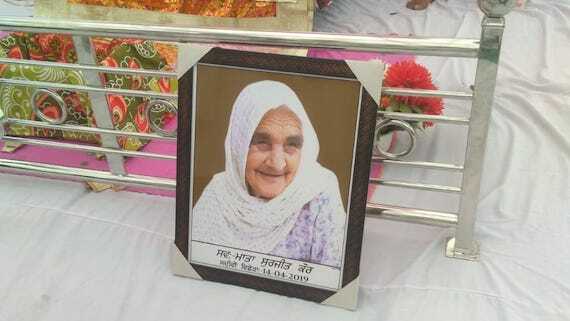 Saddened and shocked at the killing of 290 innocent people, mostly worshipers in a series of blasts in Sri Lanka on Easter Sunday, the Dal Khalsa condemned the terror act, calling it “horrific and barbaric”. 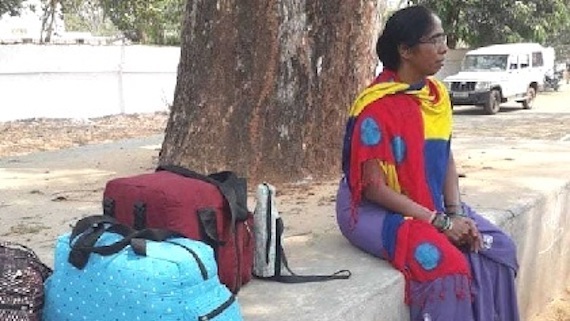 After 12 long years, Nirmalakka has finally been acquitted in all the cases that were registered against her. 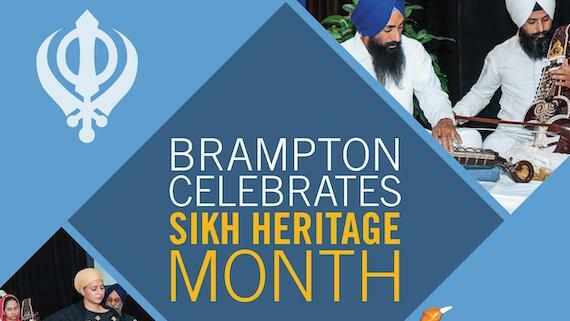 The Ontario Sikh and Gurdwaras Council and the Ontario Gurdwaras Committee in partnership with the World Sikh Organization of Canada will be hosting a community meeting to be held on April 7, 2019 from 2pm-4pm at Brampton City Hall (Atrium) located at 2 Wellington St W, Brampton, ON L6Y 4R2. 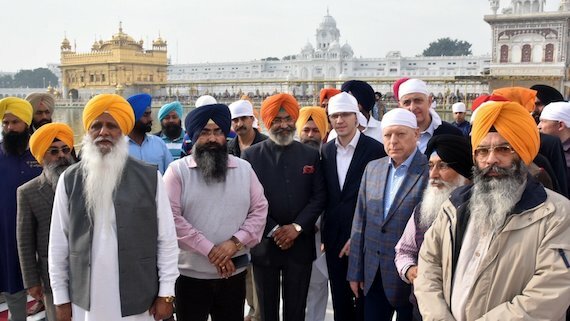 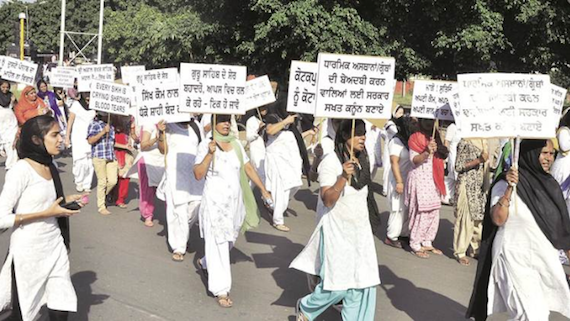 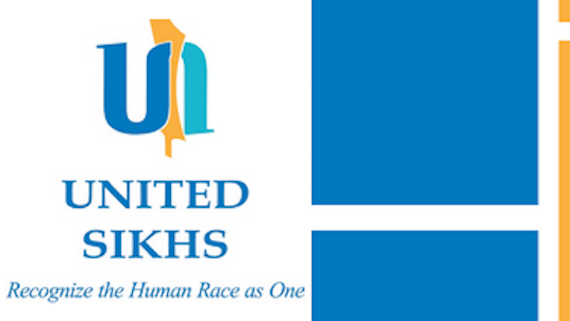 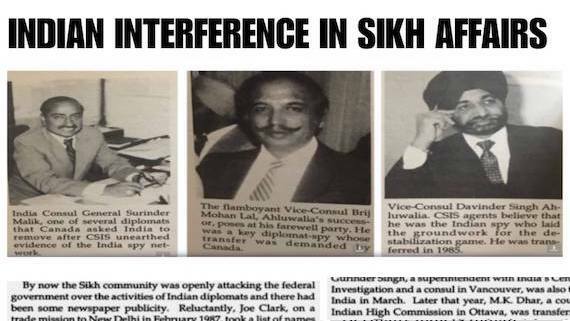 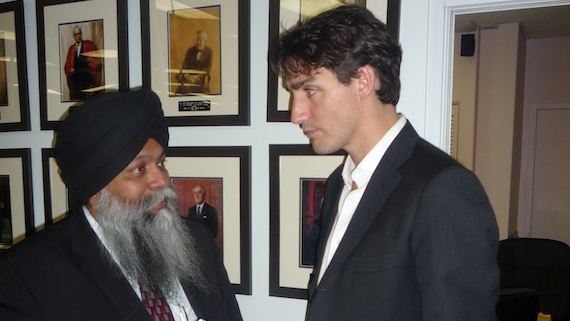 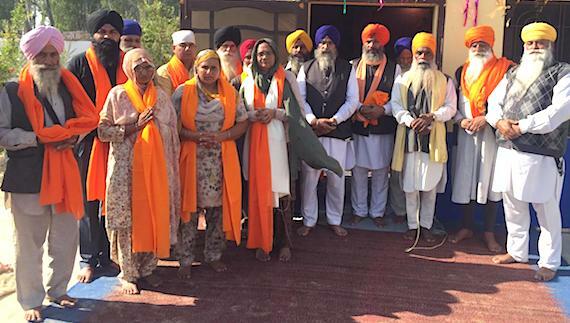 In a letter written to the Canadian Prime Minister Justin Trudeau, the Canada unit of Shiromani Akali Dal Amritsar (Mann) maintained that there was a growing fear among immigrant communities that the “2018 Public Report on the Terrorism Threat to Canada” is promoting hate against them, could be subject to an attack such as Christchurch NZ where 50 Muslims men, women and children were gun down by a white supremacist who claims to be racist against immigrants. 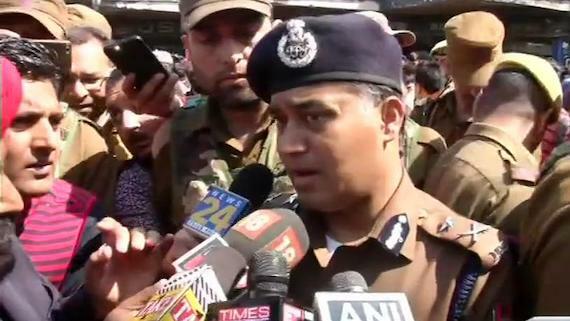 The Christchurch massacre, which has left at least 49 people dead and 20 injured on Friday, March 15 in New Zealand's city Christchurch in two targeted mass shootings at mosques. 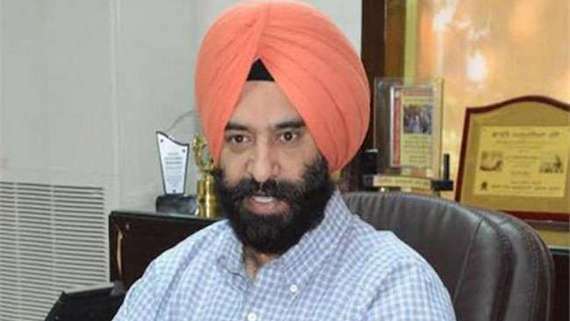 Newly elected DSGMC president and a leader of Shiromani Akali Dal (Badal) today deleted his controversial tweet about Christchurch massacre in which he had tended to put blame on victims. 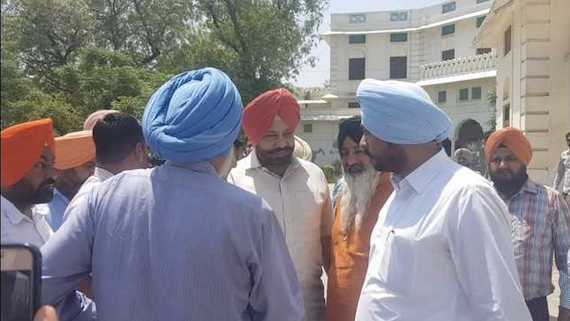 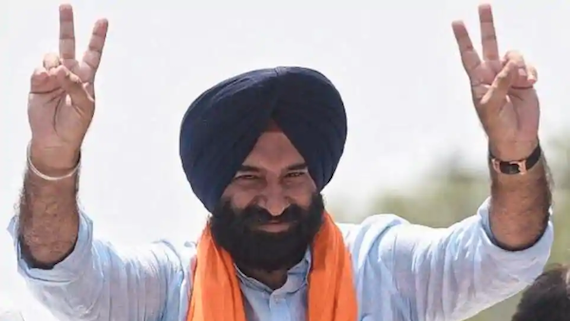 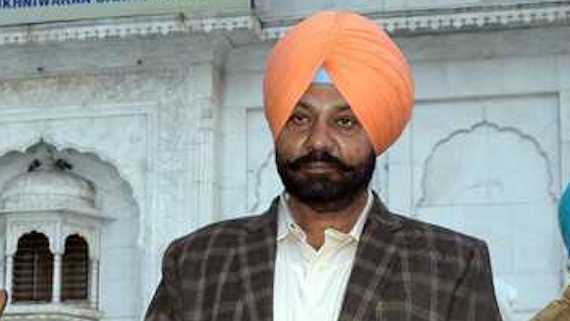 Endorsing Australian Senator Fraser Anning's controversial remarks blaming Muslim immigrants for yesterday's deadly attack on two mosques in New Zealand, DSGMC's new president Manjinder Singh Sirsa invited strong condemnations from Sikhs over Twitter. 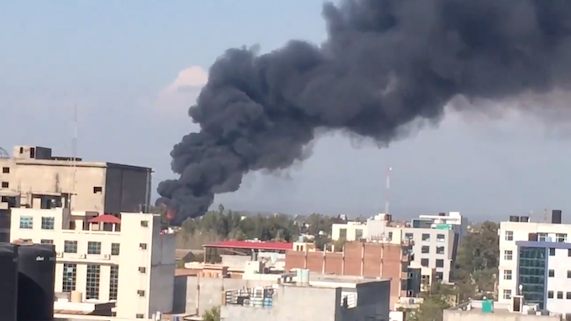 A massive fire broke out in a chemical and paint factory located in Phase 7 Industrial Area of Sahibzada Ajit Singh Nagar (Mohali) today. 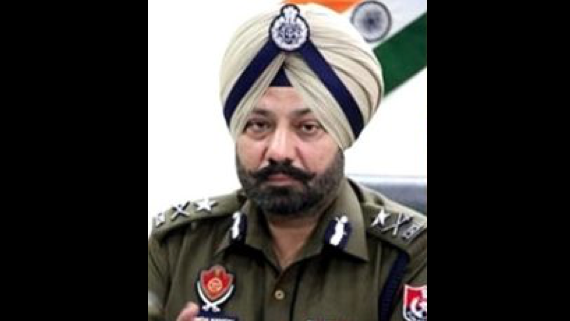 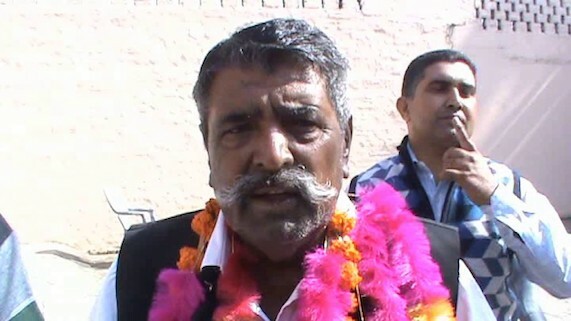 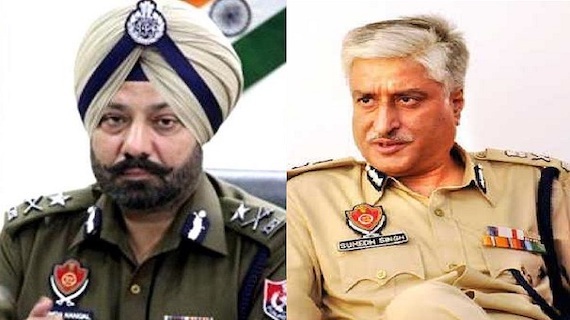 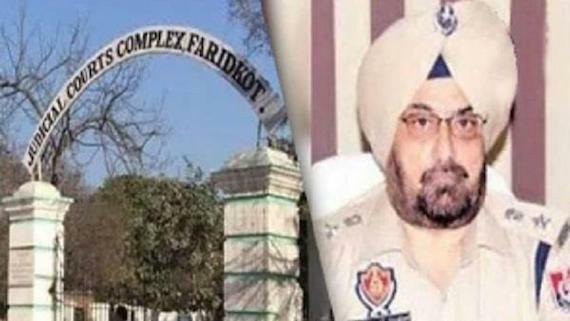 Dal Khalsa today criticised CM Amarinder Singh led Punjab Government for not suspending IG Paramraj Singh Umranangal despite his being in custody since last ten days.